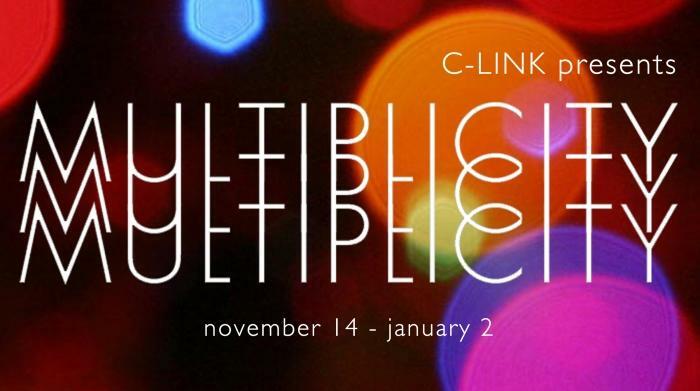 Currently on display in the Brazee Street Studio's C-LINK Gallery is their 6th Annual Kid's Exhibition. 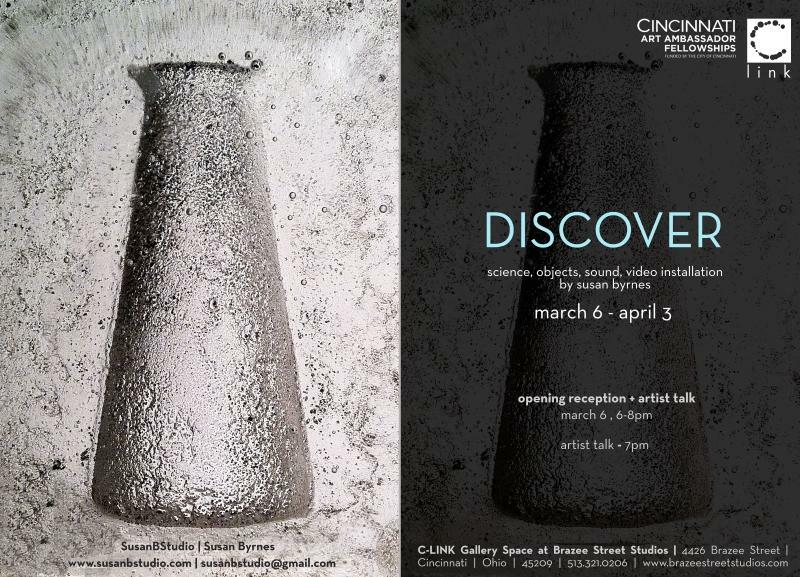 Local artist Susan Byrnes, a recent recipient of a Cincinnati Art Ambassador Fellowship, has teamed with researchers from Cincinnati Children’s Hospital Medical Center to combine art and science in her exhibit, Discover. 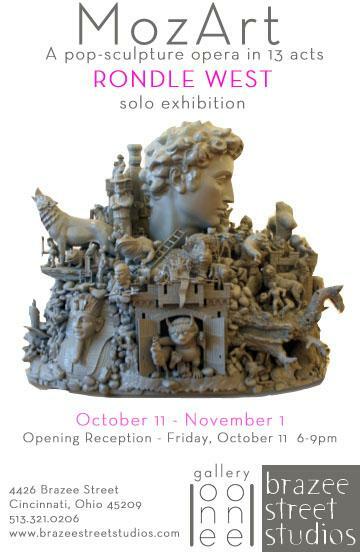 She talks with our Jane Durrell about being an Art Ambassador, this collaboration, and the exhibit, currently on display at C-Link Gallery at the Brazee Street Studios. 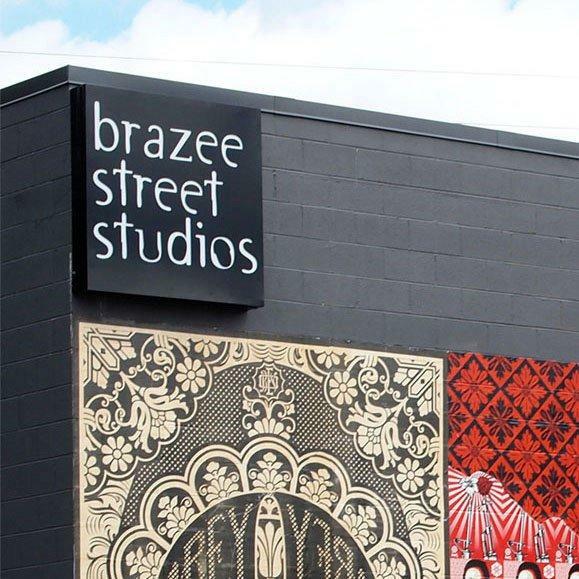 Brazee Street Studios is gearing up for its annual holiday show and sale called Multiplicity, which opens November 14 and runs until January 2. Leah Busch of Brazee Street Studios is in the studio with Jane Durrell with a preview of the sale and an explanation of the show's name.